Improve the quality of your interviews, and reduce the cost. 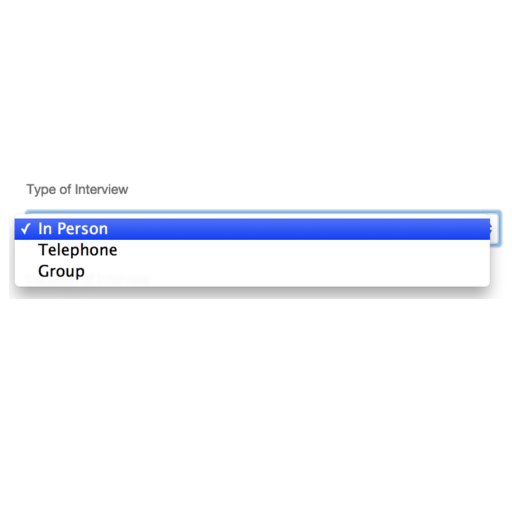 Simply enter the dates and times that you are available, set the interview duration click schedule. 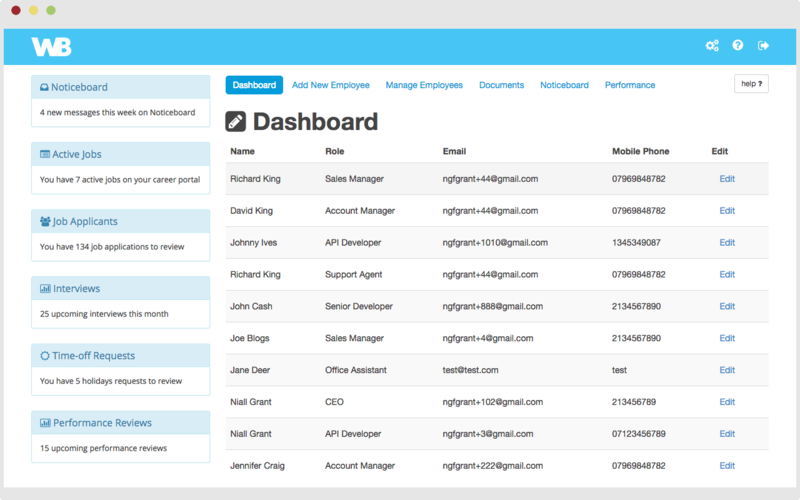 We will automatically schedule interviews with candidates for you. Quickly see which candidates have responded and who still needs to get back to you. Once a candidate has responded, the interview event is added to your organisation calendar. Need to check the interviews that you have next Tuesday? With our interview calendar, you can see the interviews you have on by day, week and month. Add your interview notes directly in the candidate's application, alongside their CV notes so you have a clear picture of that candidate's merits.